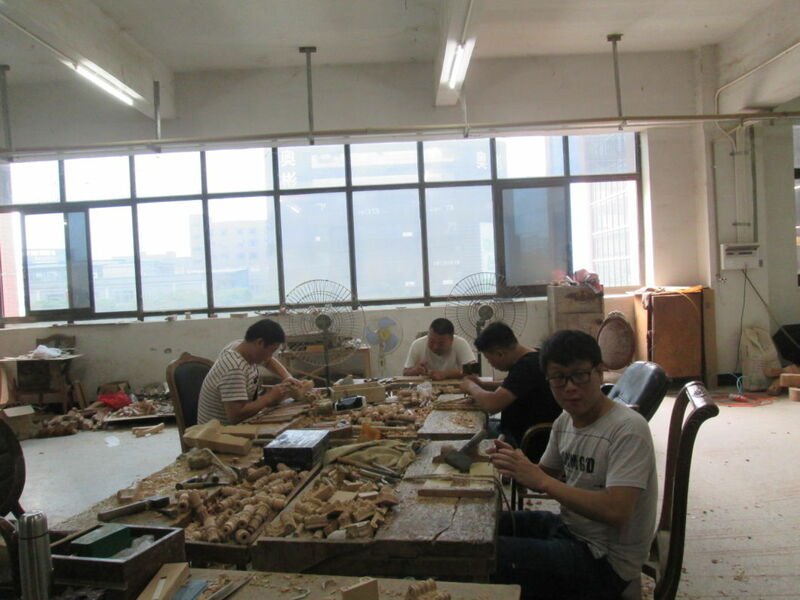 Â Â Â If there are glasses in it, wooden frame will be packed outside. 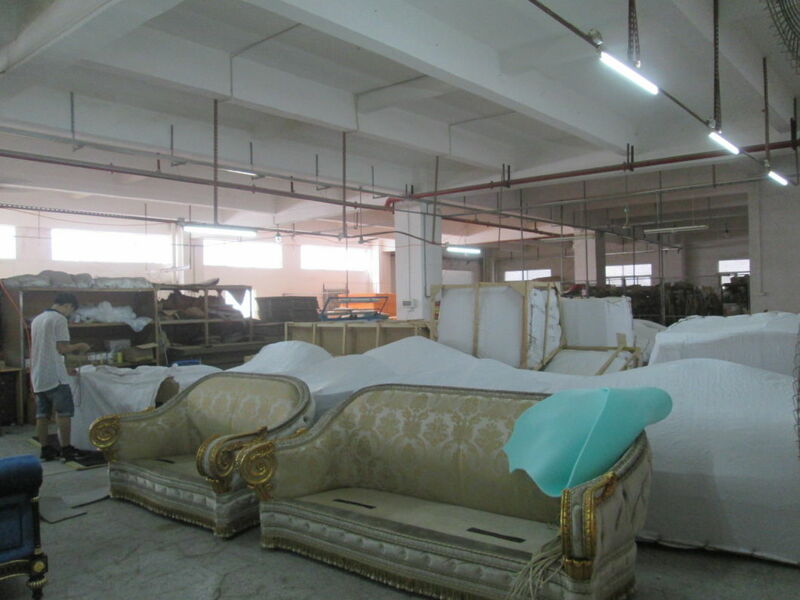 Our factory established inÂ 1996.We have two famous furniture Brand "Senbetter" and "Expense", well accepted by domestic and foreign clients.We also join in CIFF (China International Furniture FairÂ ) every year . 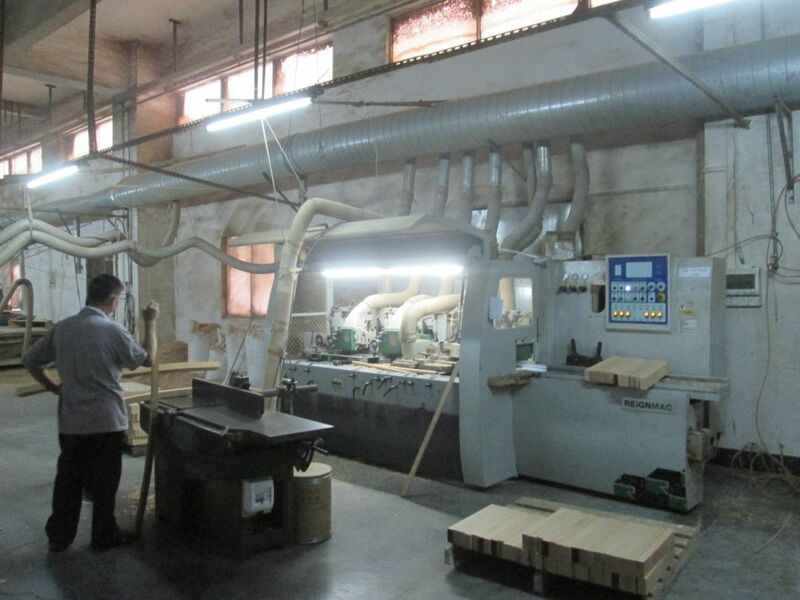 Welcome to visit our factory.Any comments from you are highly appreciated.